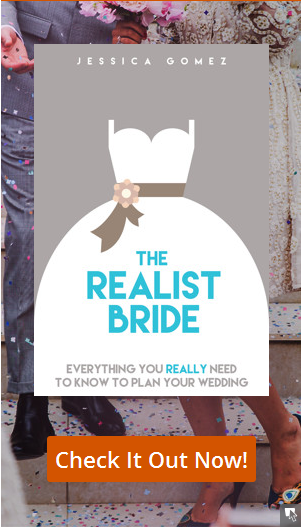 Why spend the money on a wedding favor that’s just going to end up in the trash? 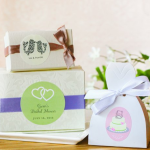 Give your guests a gift they’ll keep and use by choosing one of these wedding favors your guests will actually want. 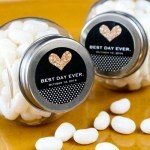 Here’s a list of the best wedding favor ideas. 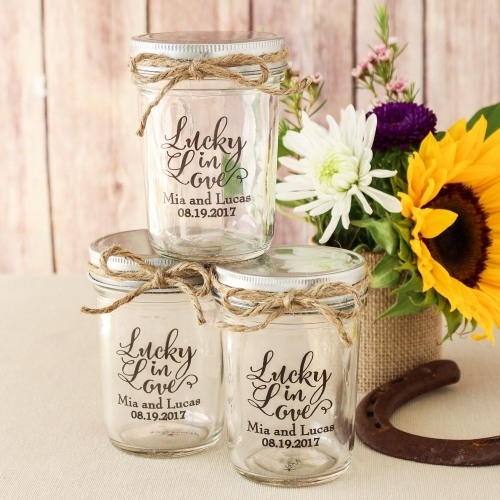 Mason jars are super popular right now…meaning that everybody wants them! They’re fun and they’re functional. 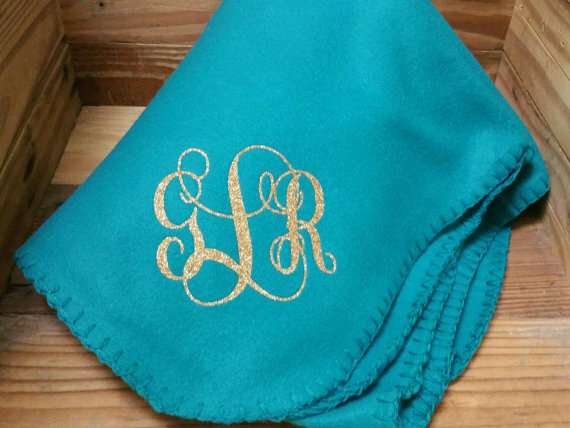 Choose from a variety of styles and colors! 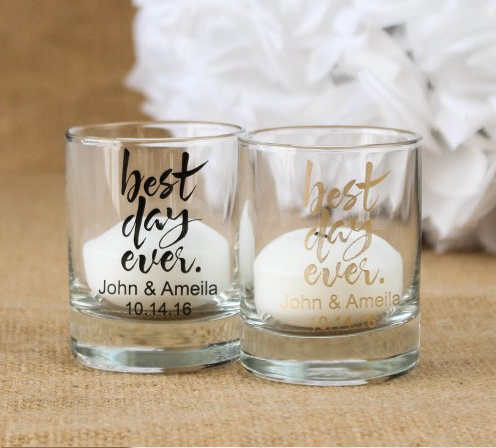 Shot glasses are a fun wedding keepsake that will remind your guests of the great night they had at your wedding. 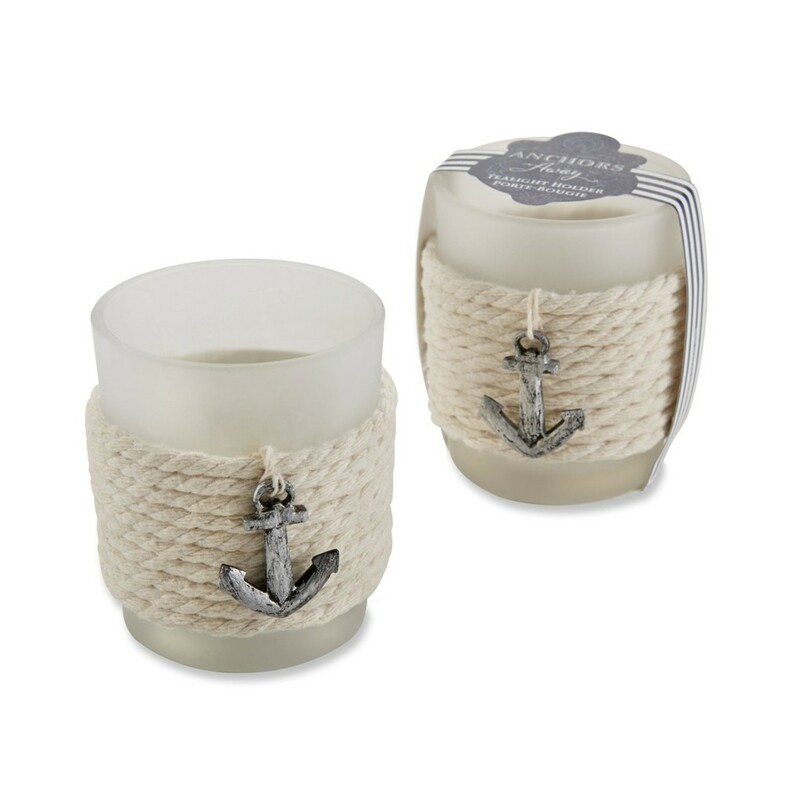 Everyone uses candles, so giving your guests a holder that goes with your theme will be of use to just about anyone. 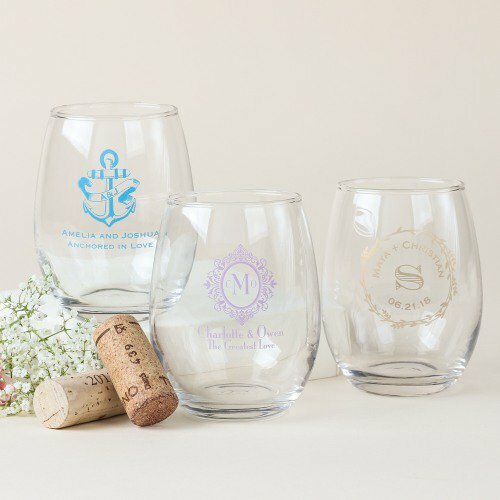 Everyone I know would get a lot of use out of a wine glass. 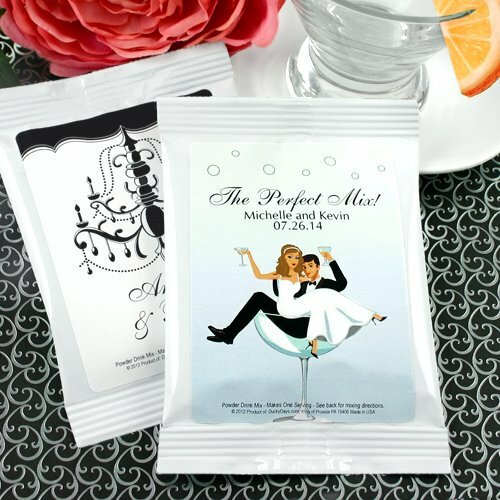 Tea is one of the most popular beverages in the world, and a tea favor goes perfectly with garden or rustic weddings or bridal showers. 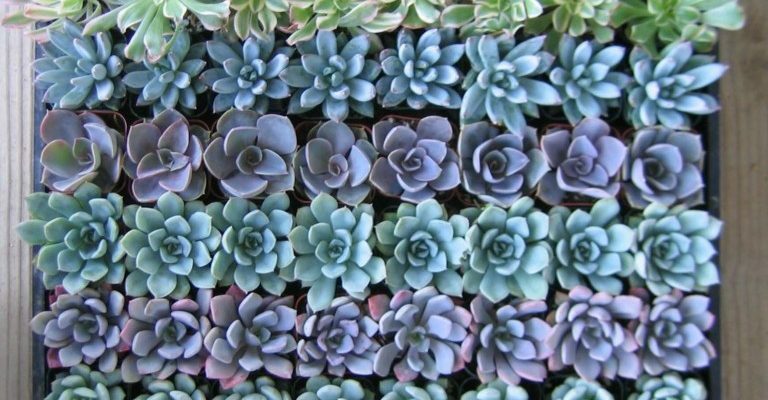 Succulent plants are easy to maintain, they’re small, and they’re adorable. 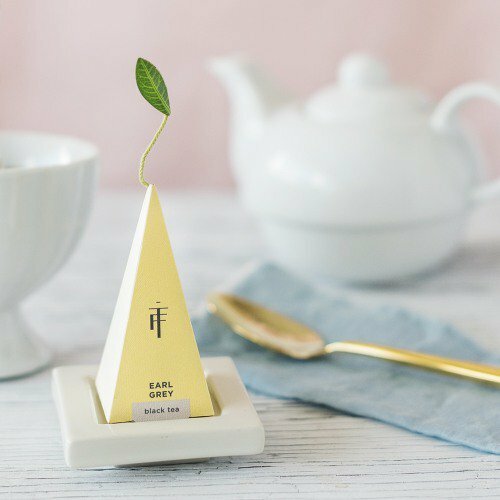 Personalize the pot with a sticker label. Make jotting notes down more fun. 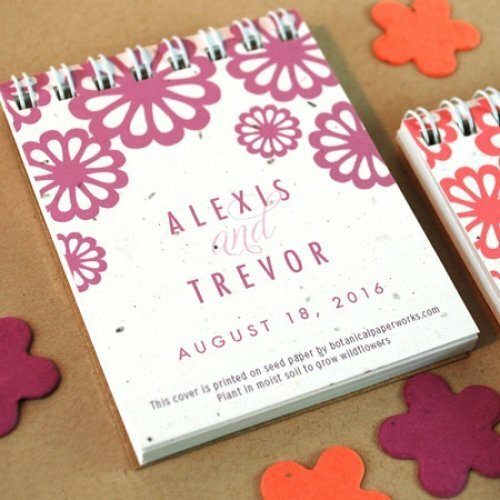 This one is customizable & eco-friendly! 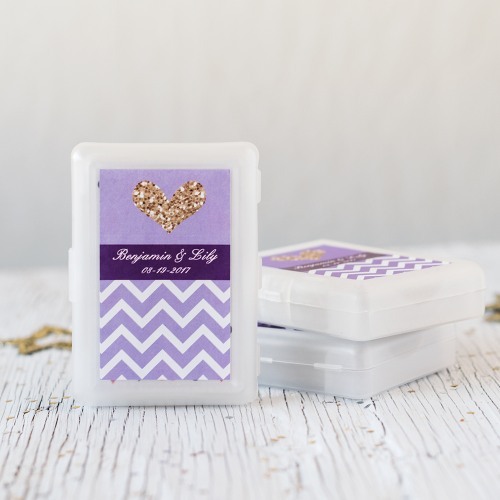 Everyone loves a good game of cards, and now they’ll remember your special day at every game night! A bottle opener is a gift that people don’t think to buy, but everyone can use them. 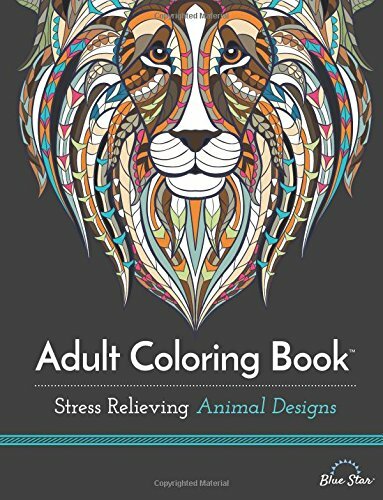 The latest trend in de-stressing is using an adult coloring book. 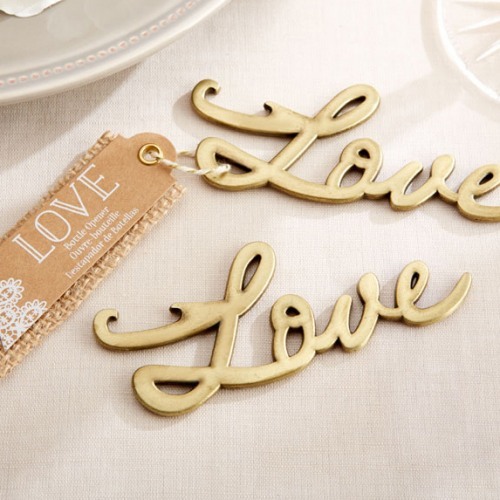 These are great for whimsical weddings! Whose feet won’t thank you for this by the end of the night!? 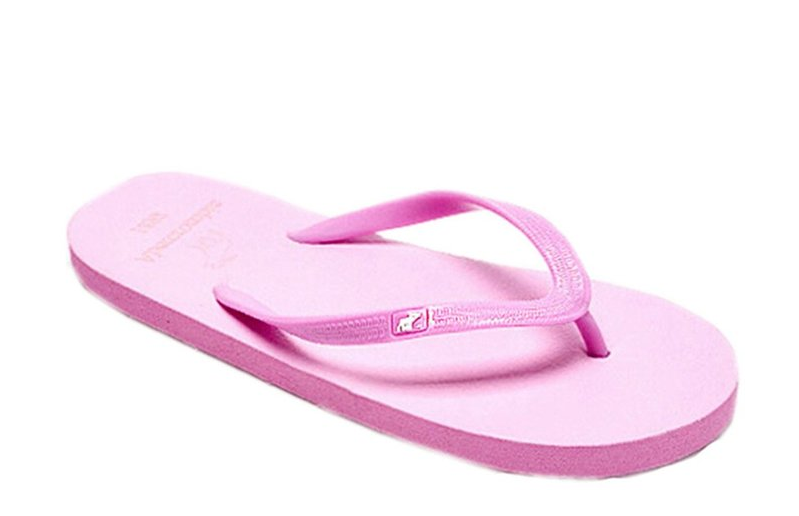 Most guys won’t grab them, so you can get away with buying one pair per couple. 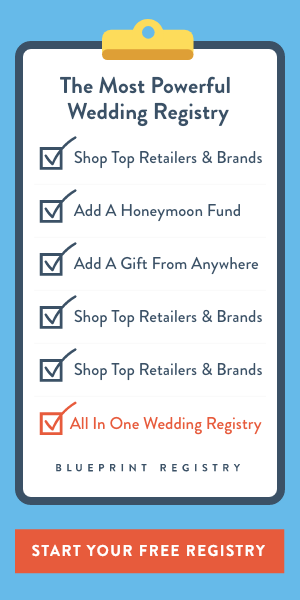 This favor is so much fun, and who doesn’t love cosmos or margaritas? They’re naturally non-alcoholic, so any age guest can grab one. 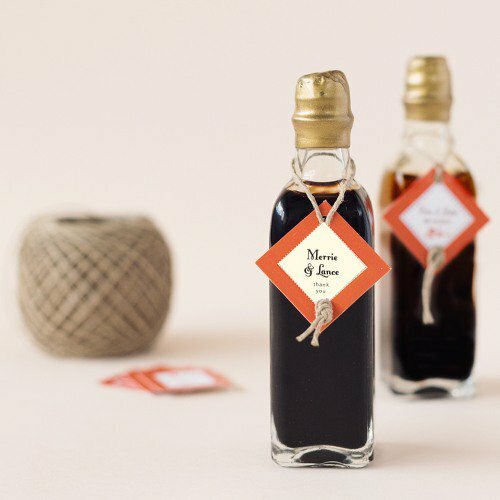 If you’re Italian or you’re having a Tuscan wedding, olive oil or vinegar with your wedding tag is a gift that goes with your theme that everyone will enjoy. 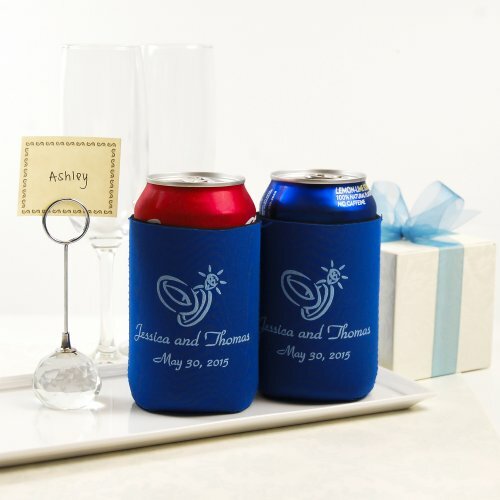 The perfect solution for keeping your guests’ drinks cold and their hands warm. 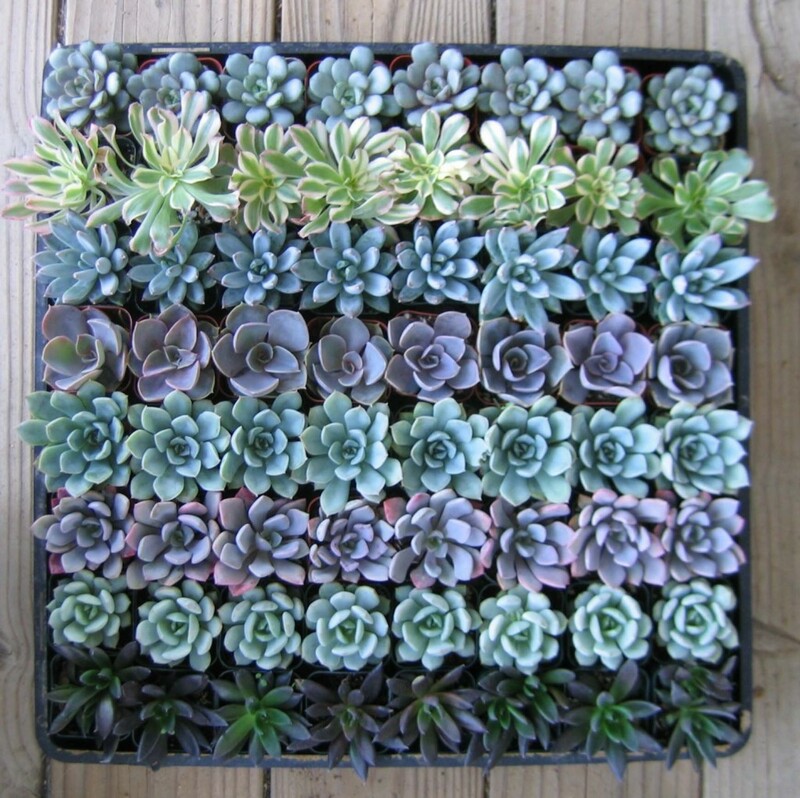 Absolutely everyone uses them as a decorative throw or to cuddle up in the cold. 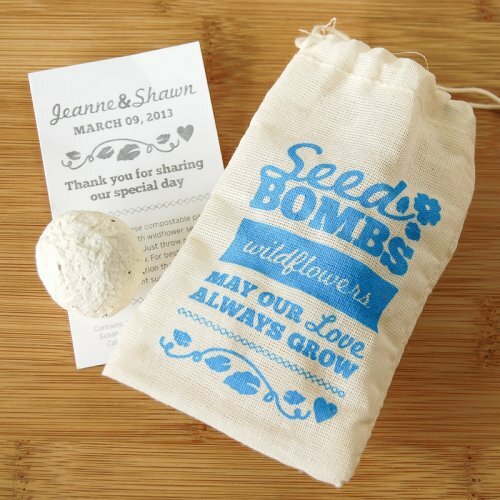 Your guests can easily plant these in their garden and be reminded of your special favor each year when the flowers bloom. 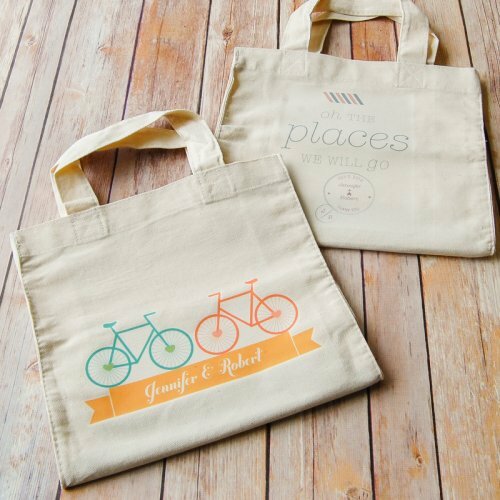 Everyone uses a tote at one point or another, whether for traveling, the gym, or just as a regular purse. 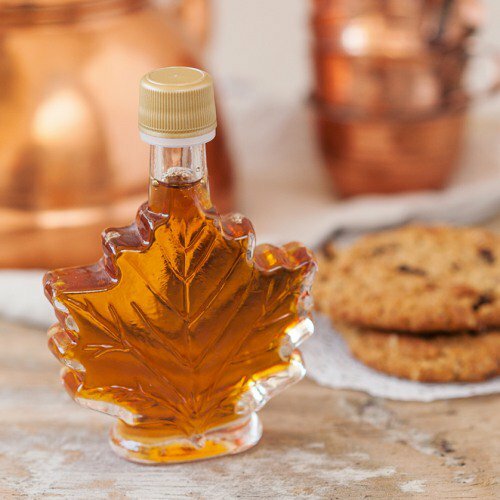 For rustic or fall weddings, maple syrup favors are just the right touch. 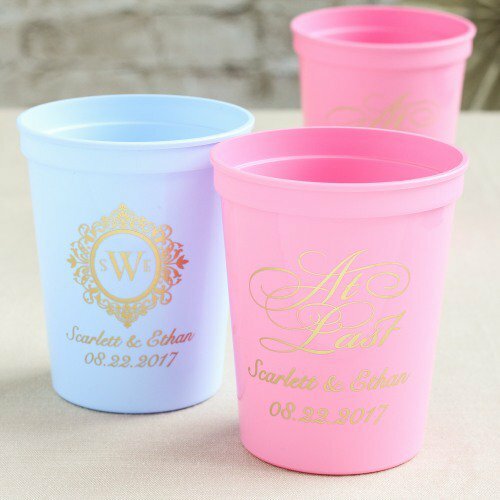 Durable and fun, stadium cups are a favor everyone can enjoy. 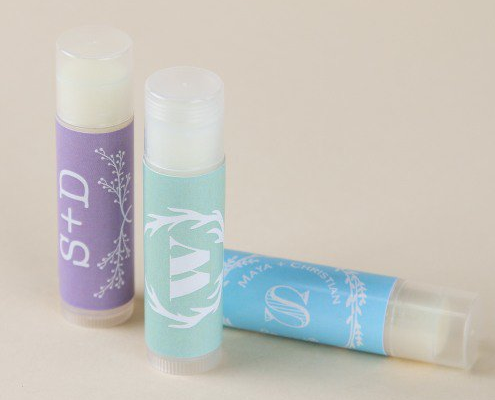 No matter the gender, everyone uses lip balm for chapped lips. 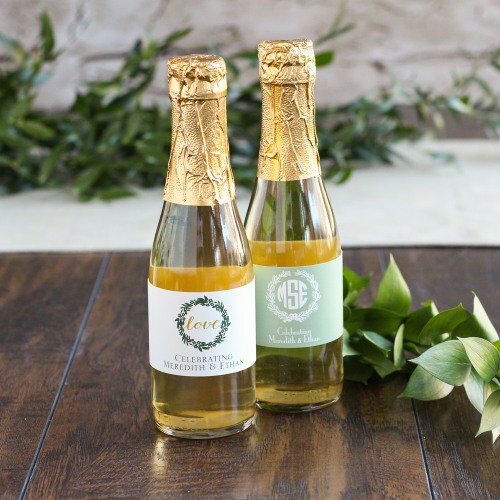 Use mini wine or champagne bottles with your personalized label to give a gift that will let the good times roll!